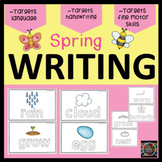 Have your students practice their handwriting skills with these Spring Themed Handwriting Sheets. 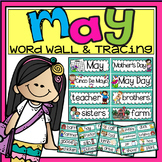 I have used Kindergarten sight words that I use for my own students to make these practice sheets. The sentences are very simple and are meant for students to be able to read the words on their own. 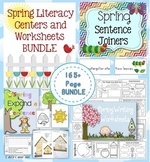 These worksheets are perfect for practicing letter formation and reinforcing the concept of a full sentence and spring vocabulary. Students are asked to evaluate their own writing through the use of a self rating system. Perfect for morning work or in class handwriting practice. 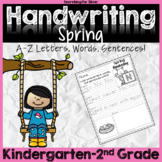 Handwriting Sheets to use as a Station or for morning work. 3 uppercase with ladybugs. 3 lowercase with bees. 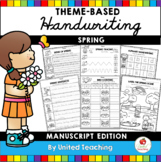 This handwriting set is perfect for spring! 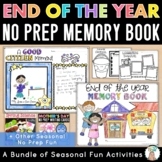 Help your littles work on their handwriting in a fun and engaging way. This version is d'nealian. 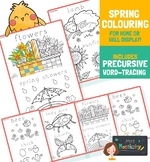 Spring handwriting paper with a prompt.